Consistent operations. Extremely smooth handling. The ultimate in precision. 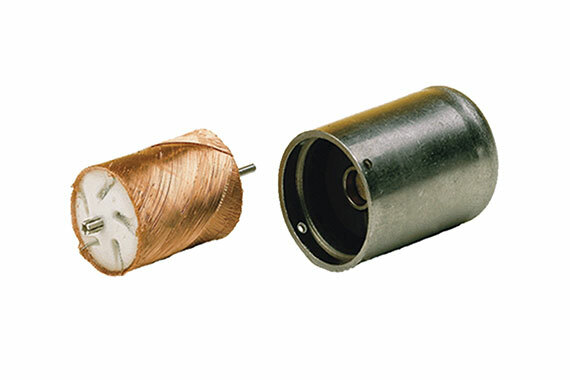 With technological advancements happening at lightning speed in the medical field, motor components have never been more important to the industry. At Telco, we’re here to help you stay a step ahead with high-quality custom-engineered solutions and stock components that meet strict medical standards. Innovative technologies aren’t built from a manual. They have to be created. Telco’s seasoned engineers can help custom-design the perfect, high-performance motor solution to integrate into your equipment design. Our engineering experts will work with you and your team, one-on-one, to collaborate,create, and innovate—so your medical equipment designs become a reality. For stock components, we’re almost certain we can find them, no matter what or where. Our vast network of relationships with manufacturers enables us to find the best quality components—and all at the best price. 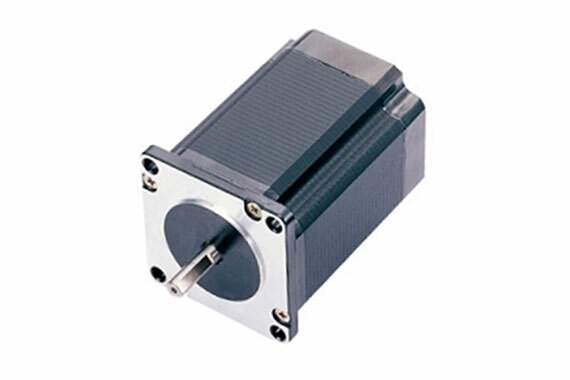 From brushless DC motors to linear actuators, our components are high-quality, high-performance,and fit for your particular needs. Every industry we work with makes an impact on everyday lives. But few actually aim to save lives. We’re proud to play a role in the rich technologies that elevate the medical practice as a whole, and improve the quality of life of patients everywhere. That’s why, at every step of your project, we work to actively align our actions with your project goals and needs. From custom engineering to supply chain management, we do it all to make sure you have the right solutions on your side. The customer is a manufacturer of high-reliability, precision equipment. These devices are deployed into medical and other specialized designs that are used in applications where performance is critical. These engineered solutions are required to undergo severe duty cycles, while providing a long lifetime of flawless performance. 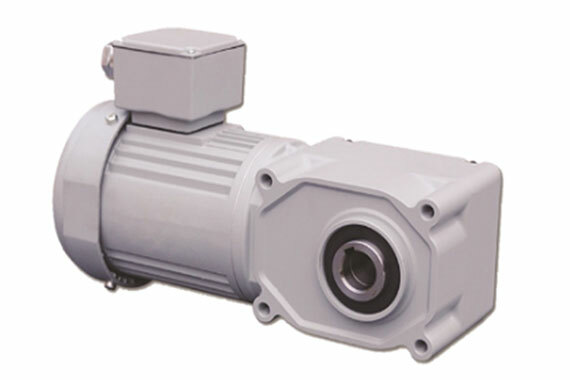 The customer needed a specialized pump motor that would provide high torque value in a very compact size. The weight and size footprint were key deciding factors in their vendor selection. 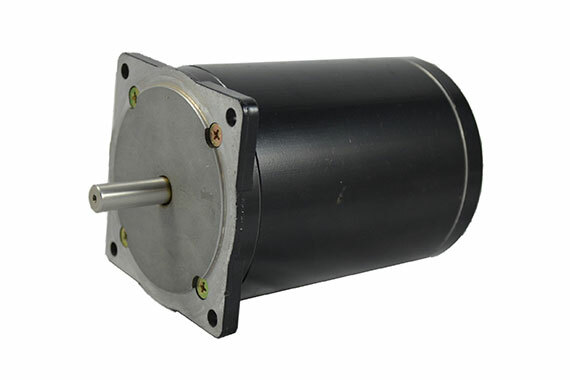 TelcoMotion worked with the customer’s engineering team to define a motor topology that would support their high performance specifications, as well as offer the long lifetime operation required of the system. 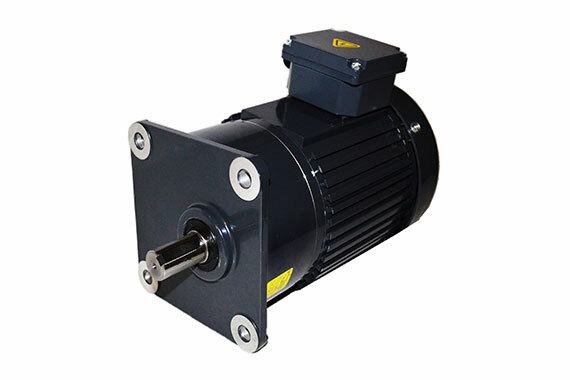 The TelcoMotion brushless motor was the only solution that enabled the customer to fit their pump assembly into the required space constraint, while at the same time offer a 20% weight savings over the competing solution—hitting their stringent weight targets.